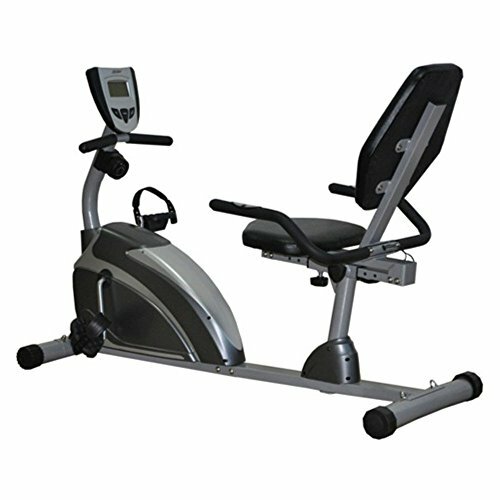 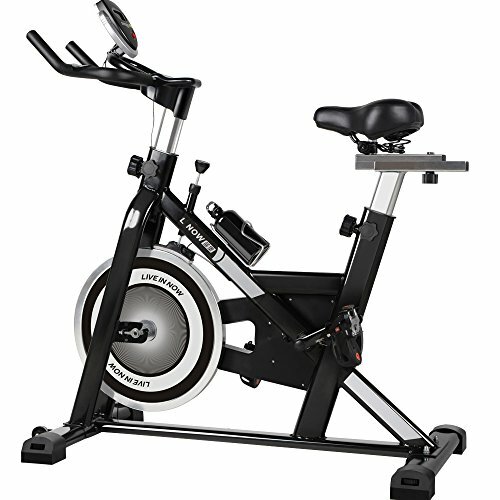 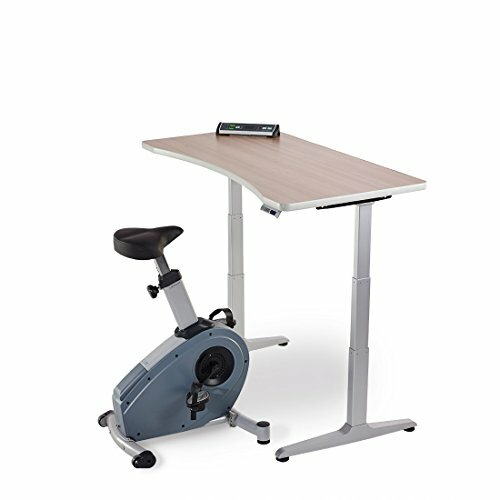 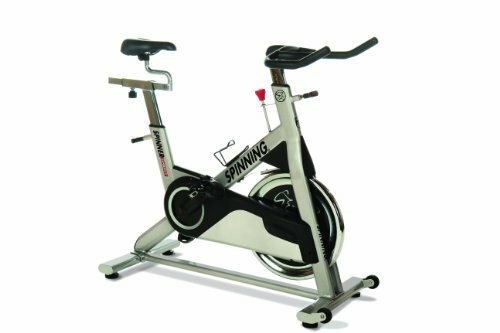 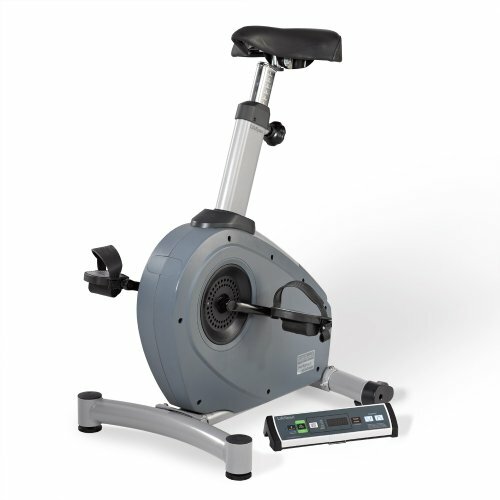 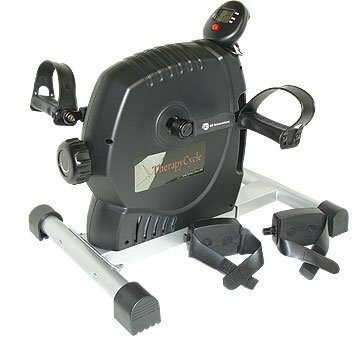 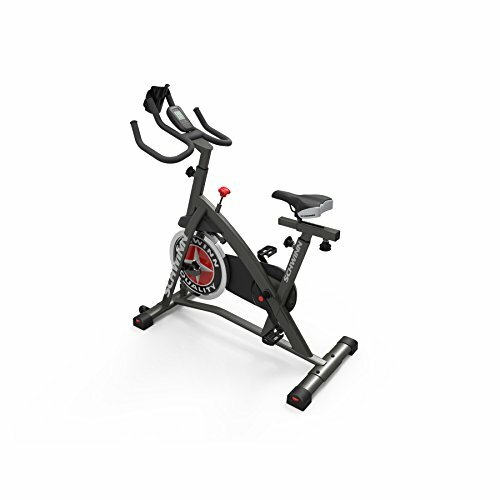 LifeSpan C3-DT3 Under Desk Bike ~ Exercise Bikes ~ Roman Fitness Systems - Your health and fitness is an important aspect of your life! 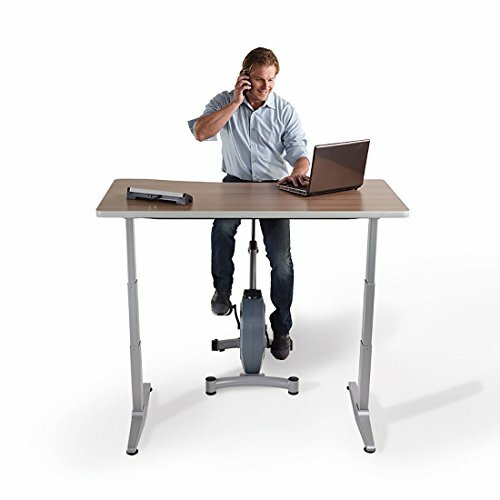 The LifeSpan C3-DT3 is perfect if you are looking to bring movement into your workday or get a serious workout. 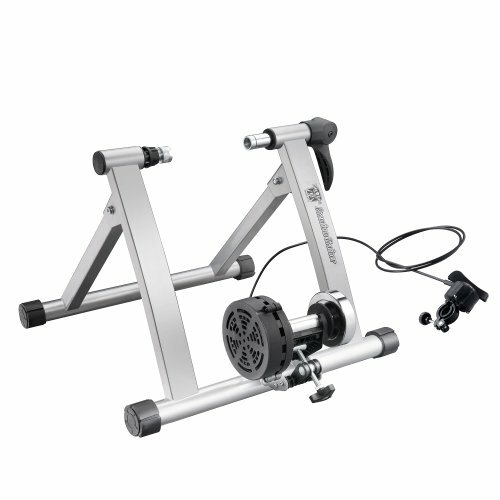 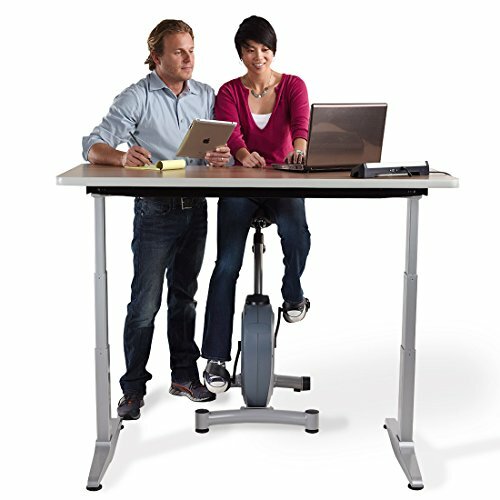 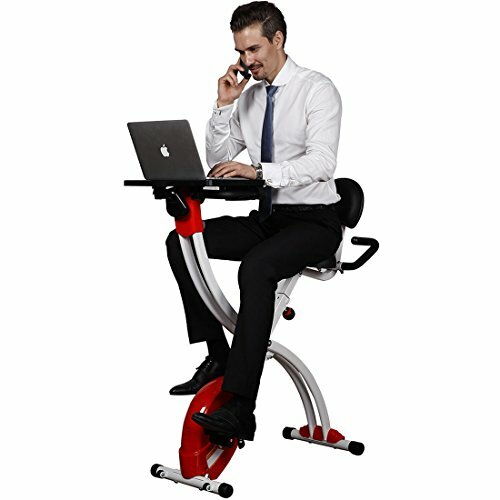 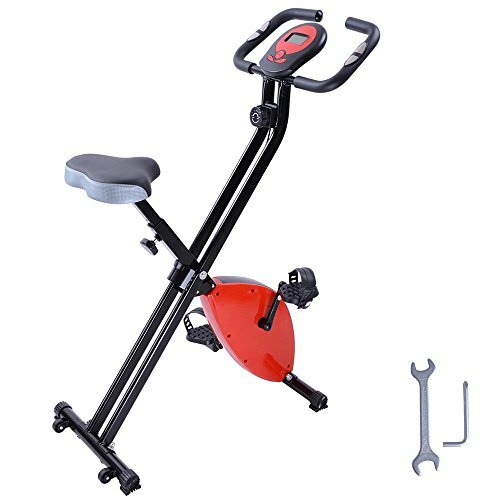 With limited assembly required, the portable under desk bike is then easily rolled underneath your desk so you can begin exercising while you work in just minutes. 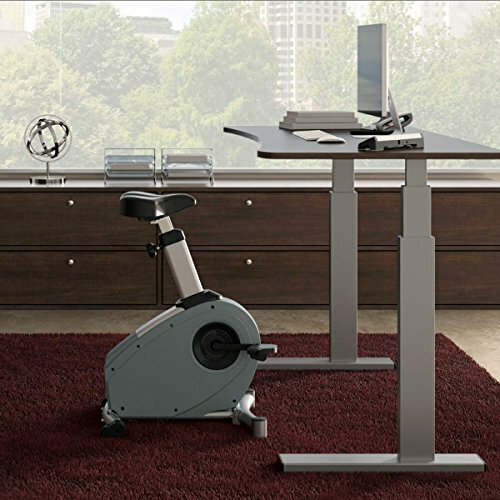 With a footprint of a mere 27" L x 21" W; the compact, quiet and energy efficient, making it perfect for your home office or workplace. 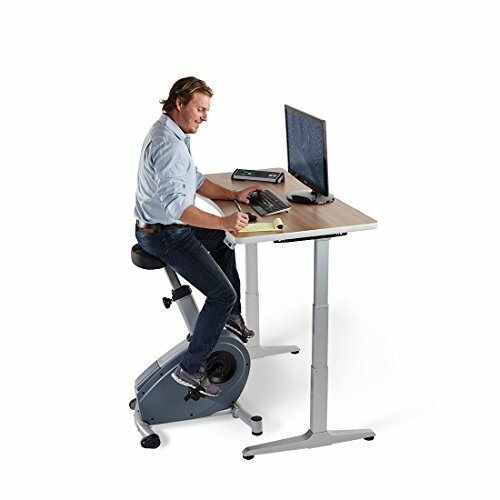 Effectively blend exercise and productivity without impacting coworkers. 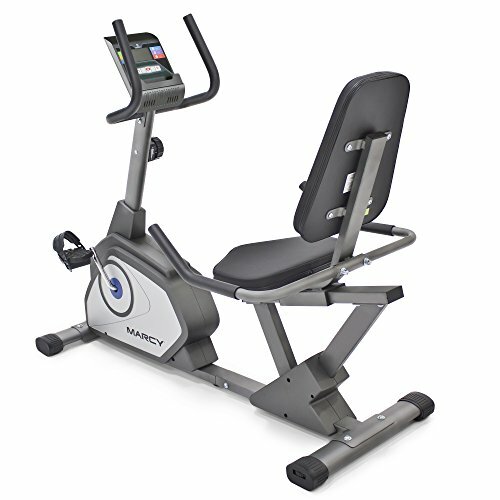 The C3-DT3’s magnetic resistance is both quiet and efficient and the adjustable 19 seat positions guarantee a perfect fit for family members or coworkers. 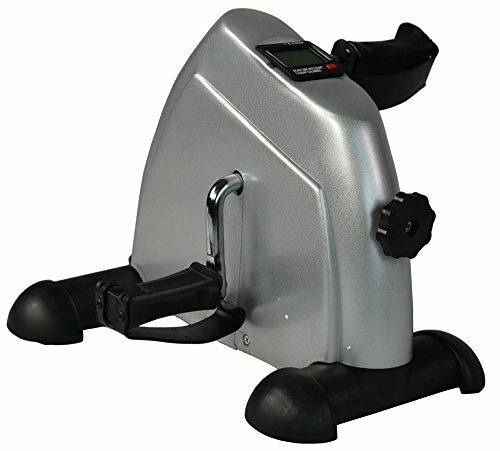 The tethered console provides readouts for workout time, resistance level, distance, calories and speed and lets adjust the resistance up to sixteen levels. 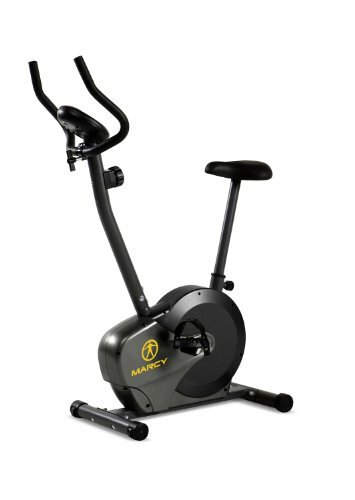 Backed with a lifetime frame warranty, two-year parts warranty, and a one-year labor warranty.